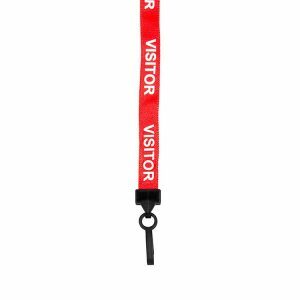 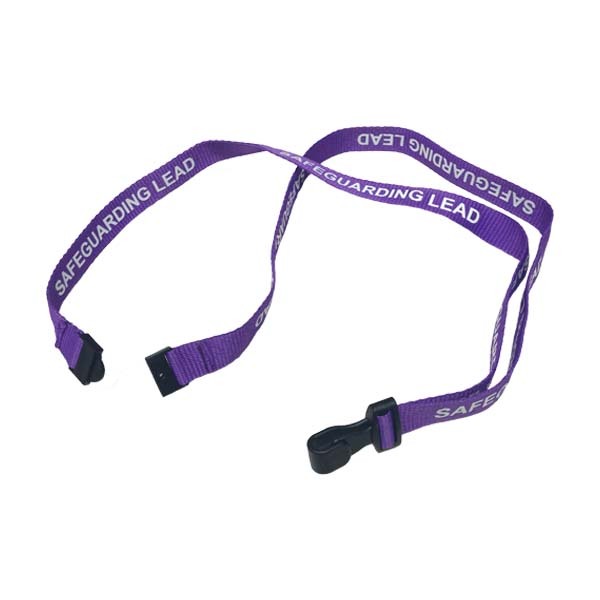 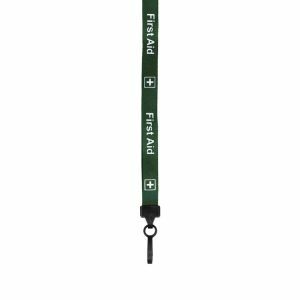 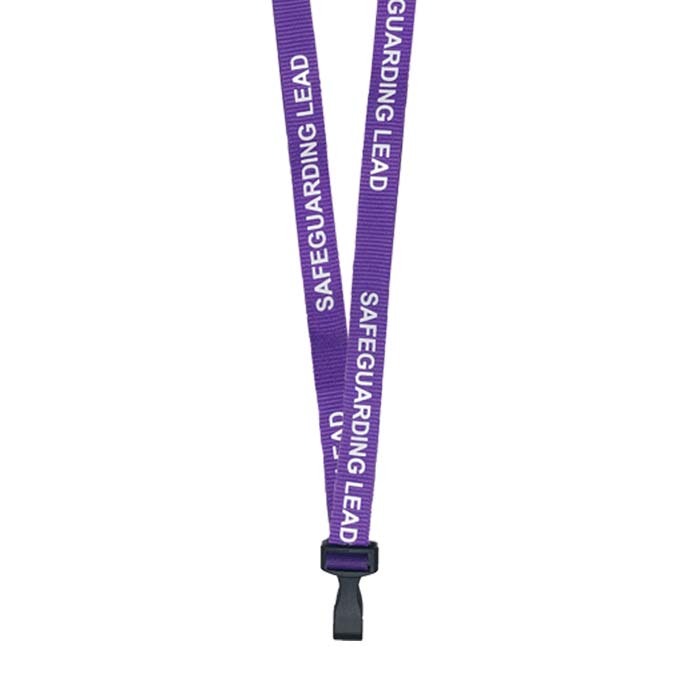 Our safeguarding lead printed lanyards are ideal for nurseries and schools for clearly identifying the staff member responsible for overseeing safeguarding in the setting. 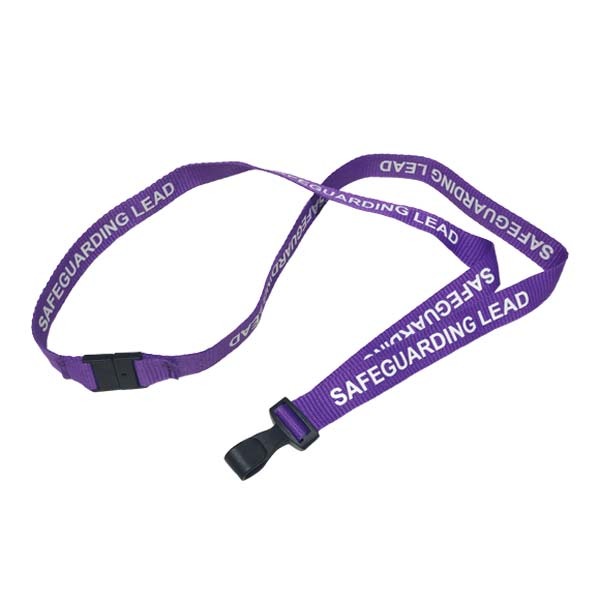 These are available to order from stock. 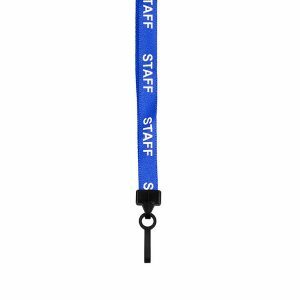 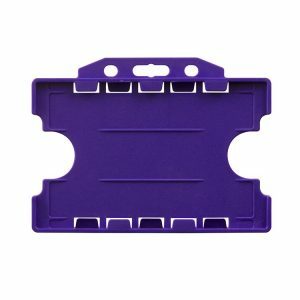 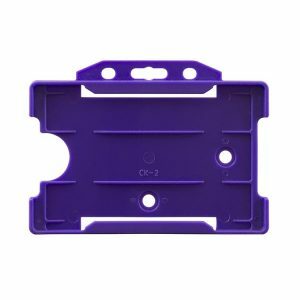 Don’t forget to choose your clip attachment and order any wallets and ID cards to clip to your lanyard! 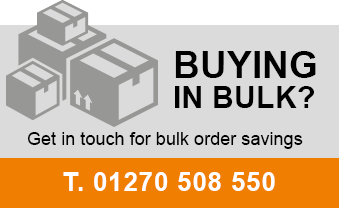 Packs sold in smaller quantities upon request.